3 Stall Barn all wood. 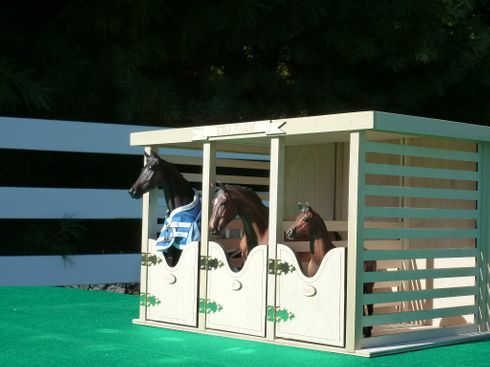 They are stackable and keep your Breyer horses nice and cozy. 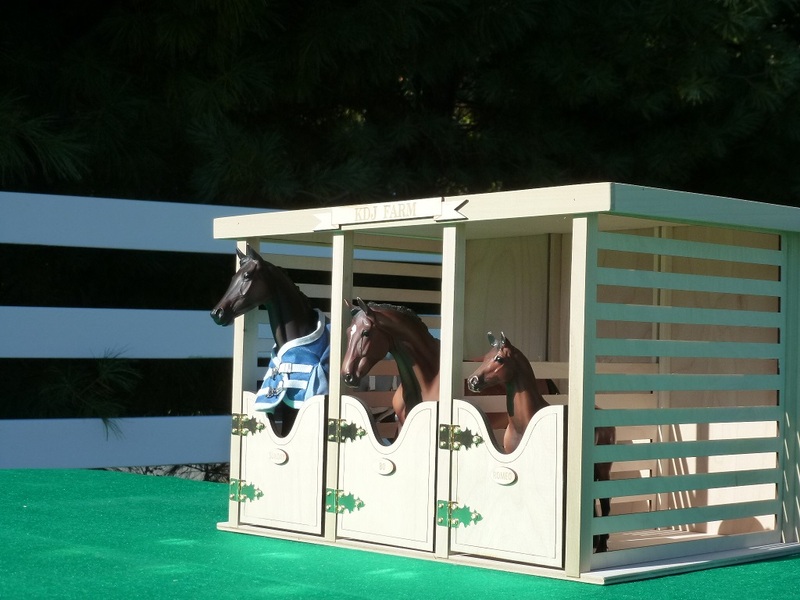 Horses not included. 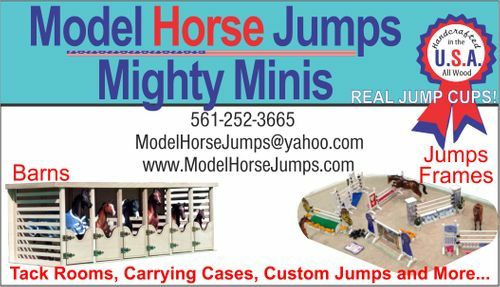 Custom Barn sign and stall signs sold separately. The barn is 17 x 11.5 x 11.